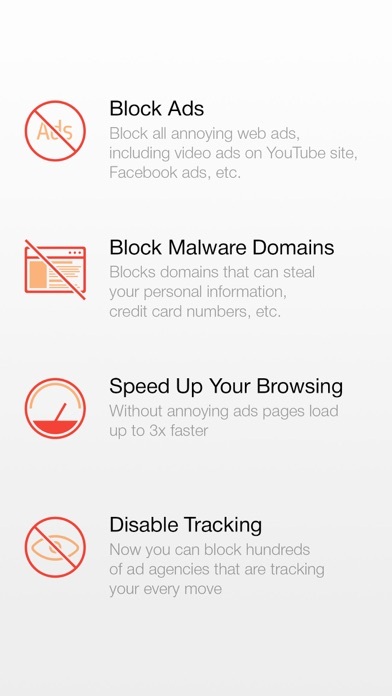 Ads Block is a content blocker app for iOS devices. 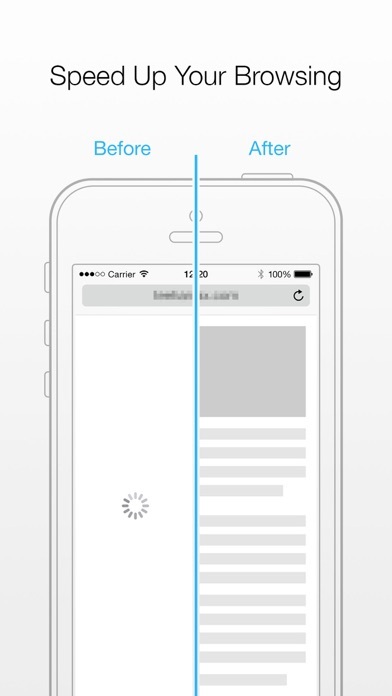 It blocks annoying ads on the web, disables user tracking, improves loading speed and battery life of your device. 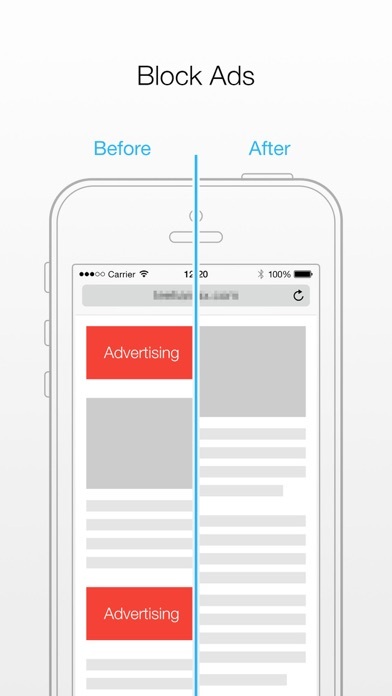 App installs directly into Safari. Just enable it and enjoy browsing.